Don't miss the best beef tips in the Roanoke Valley! 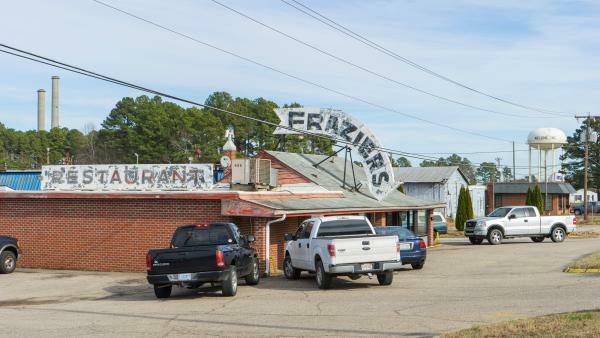 Frazier's Restaurant is a family-owned eatery that has been open for more than 50 years. They specialize in home-cooked, Southern-style food, including BBQ plates, fried chicken, fish and shrimp platters, burgers and sandwiches, and sides such as turnip greens, yams, cabbage, and more!